Digital Marketing Tips: Do You Have A Traffic Problem Or A Conversion Problem? When I discovered social media seven years ago, I was attracted by its potential to gain free global attention. You didn’t need to pay for an online audience or traffic. You attracted website visitors by writing great content, giving it away for free and growing your social networks. This awareness was driven in part when I read the book The New Rules of Marketing and PR by David Meerman Scott. It was an insight that changed my life forever. It was also a pivotal shift in marketing. These were the key reasons I was drawn to social media and blogging. Global traffic and influence in real time without paying a cent. There lies the first ingredient for online success. Here are some digital marketing tips that may solve your traffic and conversion problems. Website traffic is getting harder to attract. Why? The amount of noise inline is increasing and the competition is fierce compared to 10 years ago. Today it is estimated that there are over 1 billion websites and counting. That’s a lot of noise and clutter to cut through. Research is also showing that another 3 billion people will join the Internet in the next five years. And you thought it was hard today! 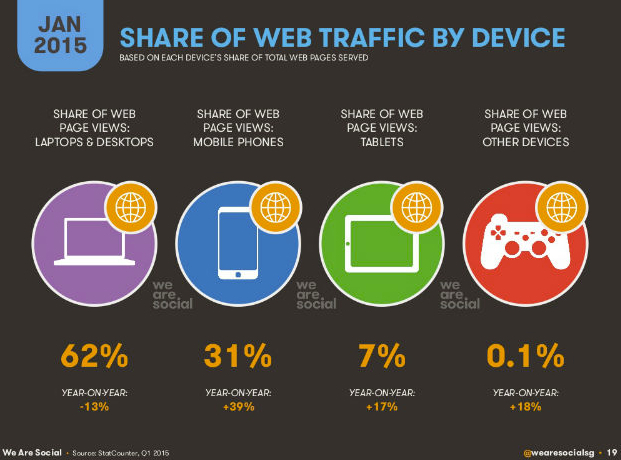 The tortuous task to traffic is made even tougher because it is not just one device but many. Mobile has also complicated the game. It cannot be ignored any longer and with 31 percent and growing share of web traffic it also needs to be factored into your traffic and platform tactics. But there are two key ways to get traffic to your “owned” digital platforms. Earn it or pay for it. That’s it. To attract traffic to those sites you need to pay for it or earn it. There is also an approach to digital marketing that requires a philosophical mind shift. It is what results when you pay and earn traffic, build email lists grow your online brand. In the past traditional advertising was considered an expense. Today it should be considered not just an expense but an investment. Digital marketing doesn’t disappear like traditional because the result is an increased digital footprint that builds your digital assets (website, traffic, social networks, organic Google serach results, etc). 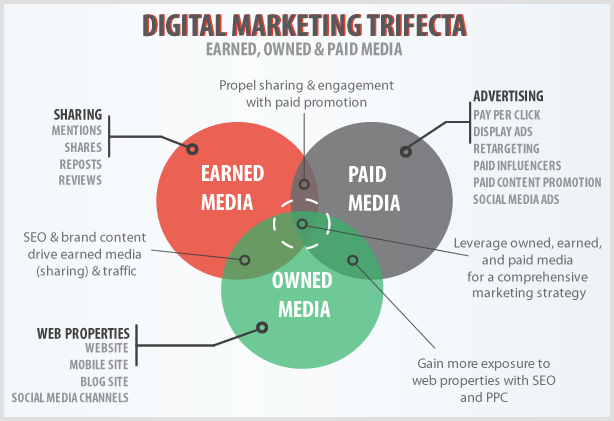 Marketing that builds online assets and grows earned media should no longer be considered just an expense but an asset. Let’s now take a closer look at the earned traffic component. If you have “time but no money” then you can do the work and “earn” traffic. Get up early, create the awesome content, grow your social networks, optimize your content for search engines and keep doing it every day. That’s what I did, because seven years ago I had the time but not the money. I got up at 4.30 a.m. and did the work until my day job started at 9 a.m. It was brutal, but I was a passionate and driven animal. I did this for four years. After years of creating content, building a tribe and sharing on social media and building an email list I now get a ton of so called “free” traffic. Over 55 percent of it comes from organic search engine traffic and another 20 percent comes from social media. The rest comes from inbound links and other earned online attention and influence. My traffic and its earned sources of generation has become a “digital asset.” How valuable is that? A lot, but it is hard to value. Generalsentiment.com put a value of $5 on a CPM metric to Twitter impressions and came up with a dollar value. Nice if you can get it, but it just a number. But the reality is that the traffic is not free and true monetary value is only unlocked when it is realized. I have spent thousands of hours on all those activities. Optimizing the blog posts for search engines, writing, adding a pop up to collect email subscribers and building my Twitter followers. That’s just the tip of the earned traffic iceberg. Time is a strange dimension. We sometimes forget the price of earned traffic because it has been paid for in the often distant past. Its real cost is forgotten or ignored. The true value is lost in the mists of time and noise. Appreciated for sure, but because it keeps turning up without any direct daily cost the value is often mentally discounted. This can lead to an attitude that devalues its true worth and investment and can lead to not pursuing the second ingredient to online business success. I started to realize that I hadn’t invested enough time and attention to making sure the traffic converts with Germanic efficiency. I had become a traffic watcher junkie and not a traffic converter ninja. So I discovered that I didn’t have a traffic problem but a conversion problem. But before we look at conversion let’s take a quick look at paid traffic. If you “have the money but not the time” you can pay for traffic. The two primary ways. Google Adwords or Facebook advertising. Let’s take a glance at the the paid piece. If you are paying for Facebook Ads, Google Adwords, or LinkedIn in Ads at $10 -$20 per email lead then you have to make sure that the traffic and leads converts. Otherwise you are throwing away money. 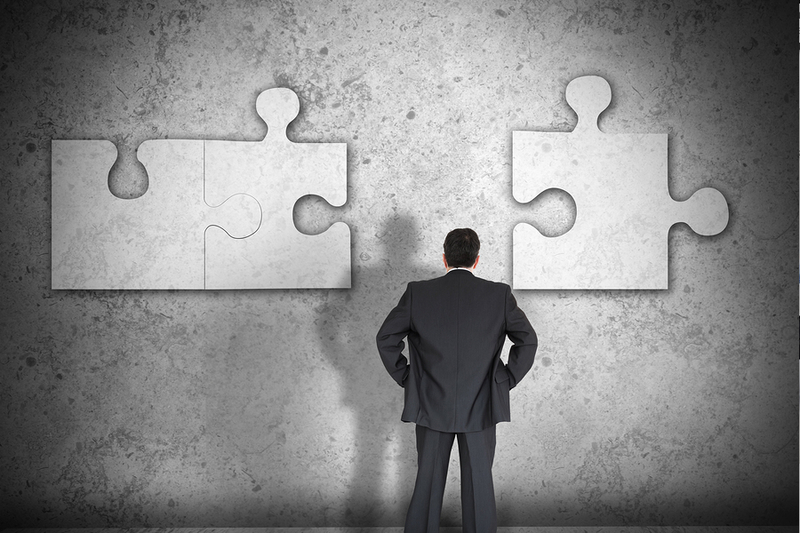 You need to measure and quantify your cost of lead acquisition. Then you need to work out what each paying customer is worth. This leads to 3 possible scenarios with your business acquisition when paying for traffic. In essence it is like a business plan. A loss, break-even or a profit. That’s it. Let’s take a look at the numbers that matter. Loss: 20 leads cost $20 each = $400 in advertising expenses. You convert one of those into a $200 digital product sale. Assuming for simplicity’s sake that there are no other associated costs. You have just lost $200! Breakeven: 20 leads cost $20 each and you convert two of those 10 leads into a $200 digital product sale. $400 in expenses and $400 in revenue. That’s break even excluding any other associated costs. Profit: 20 leads cost $20 each and you convert four of those 10 leads into a $200 digital product sale. Revenue is $800 and costs are $400. That’s a $400 profit excluding any other associated costs. In a paid digital marketing scenario if you don’t know what your lead acquisition costs are and what your conversion rate of those leads are to paying customers you could be going broke fast and don’t even know it. So in the paid digital advertising model you have to be disciplined and have attention to detail otherwise you go out the back door. In a digital marketing world you have so many numbers that you need to work which are the key metrics you should be measuring. The issue with paid is this. Stop paying for advertising and the traffic stops. Stop pulling the credit card out and the that traffic from Facebook ads or Google Adwords just disappears. You need to keep paying the piper. If you have the capital and it takes 90 days to take a prospect from a subscriber to a customer then you are fine. But if you run out of capital and have no more cash then you have to stop. What if I did both well? This is digital marketing nirvana. You have a ton of traffic that keeps showing up without paying Mark or Google and you can also get targeted traffic to your lead acquisition page (sometimes called an email subscriber) by bashing the credit card. Do both well and digital heaven awaits you. Building earned traffic that comes from ranking high on Google’s search engine results. Traffic coming in from having built a tribe and audience on social and a large email list built over years of offering free content in exchange for an email. This traffic keeps turning up even if you turn of the advertising tap. Sure you still have to feed the content machine (blog), but that is the price of earned attention. Using targeted and well designed advertising campaigns that bring traffic to your website and landing pages in an efficient and cost effective process. This is the start of a tested and optimized prospect and sales funnel. So what is one of the key ingredients and secret sauces to monetizing the traffic? It is the other ingredient to online business success. It is the marketing funnel. It’s where you “convert” the traffic earned and paid into customers and cash. The marketing funnel is not new but is has evolved in a digital world. In the past you attracted traffic with print ads, TV and other traditional media and the sales team converted them to sales. Today that still works but the game is rapidly changing. It is a digital marketing funnel that you also need to consider. What are the two key types of digital marketing funnels you need to master to go from a blogger that writes and creates, to a blogger that earns? Or from an online business that gets by to one that booms? Building an email list is still the best tactic for making money online. 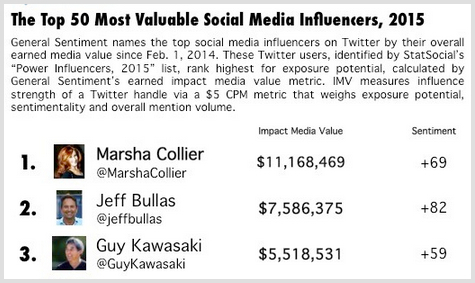 The saying the money is in the list still holds despite the shiny toy of social media. Social is great for the top of the funnel brand awareness and traffic but the email list is where the real magic happens! Some of the tactics that are required here include offering a free content such as an e-book and a pop-up on entry or exit. The tools include WordPress plugins and of course an email marketing platform. If you really want to take it to the next level then you will implement digital marketing automation platforms like Infusionsoft, Hubspot, or Marketo. Digital (or online) marketing funnels that convert is an art and a science. You need copy (the message) that creates trust and converts a doubter to a passionate convert. This is the art part and copywriters know how to craft the message that removes doubt and builds trust. The science is the process and technology. it is the measurement and the ongoing optimization of what works. Todd Brown from Marketing Funnel Automation, who inspired this post, (thanks Todd! 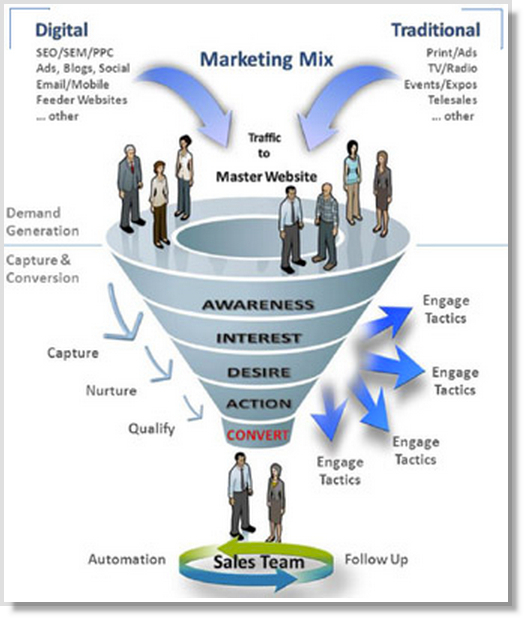 ), sees the marketing funnel approach this way. He also explains that the major marketing component is “EBM” or “Education based marketing” and the product is not to be discussed until the 3rd or even 4th video. You need to find out and answer questions and doubts on what the prospect needs to “believe” to buy? You need to answer that questions(s), before you will convert them from a lead to a customer. If you answer these objections in your copy and messaging upfront before its raised then it’s educative rather than combative! (if raised later). The reality is that the prospect is going to doubt everything you say. You need to provide proof for each claim in the “VSL” (Video sales letter). Todd’s take on paying for traffic is: “If you can’t track it then don’t pay for it” as paid traffic imposes a financial discipline that if ignored can be financially fatal! Is it time for you to become a conversion Ninja? Have you got your funnel tracking numbers so nailed you know what it costs to make that sale online? Have you got a traffic problem or is it a conversion problem? Look forward to hearing your insights and stories in the comments below. This article was syndicated from Business 2 Community: Digital Marketing Tips: Do You Have A Traffic Problem Or A Conversion Problem?